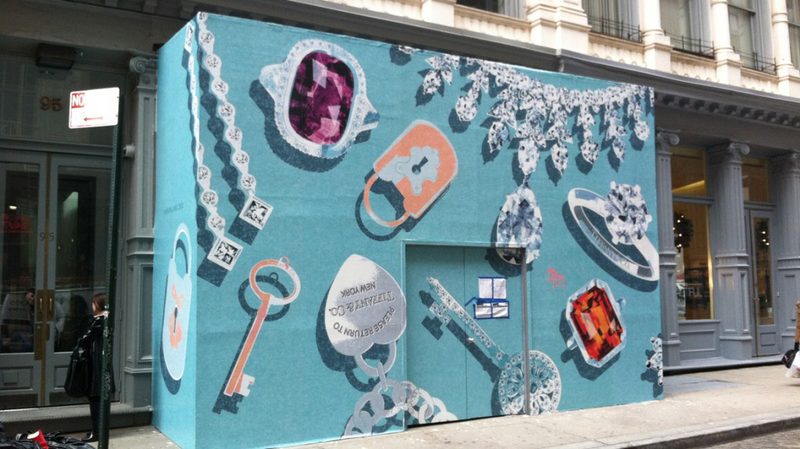 Tiffany & Co. | Soho | IPD Partners, Inc.
IPD Partners isn’t all about fine finishes and often we are called upon for our technical expertise in structural work, including demolition, Iron, structural masonry and shoring. 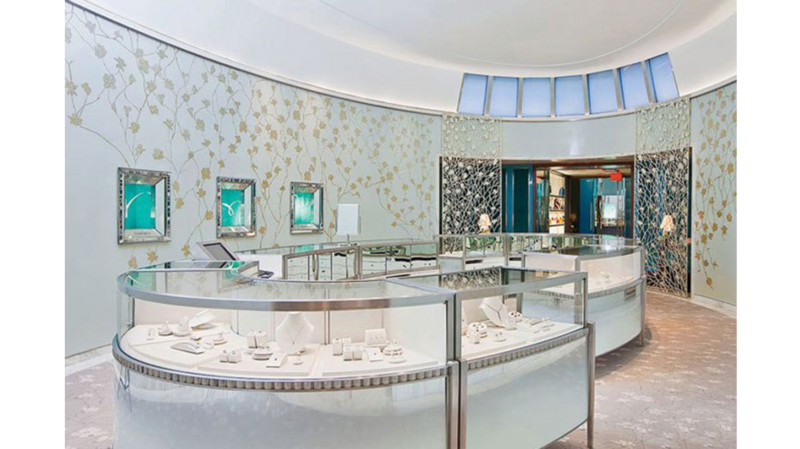 Working in conjunction with Thornton-Thomasetti engineers and Steve Blatz Architects, IPD Partners joined two back-to-back buildings to create a block through retail space for Tiffany & Company’s new SoHo flagship. 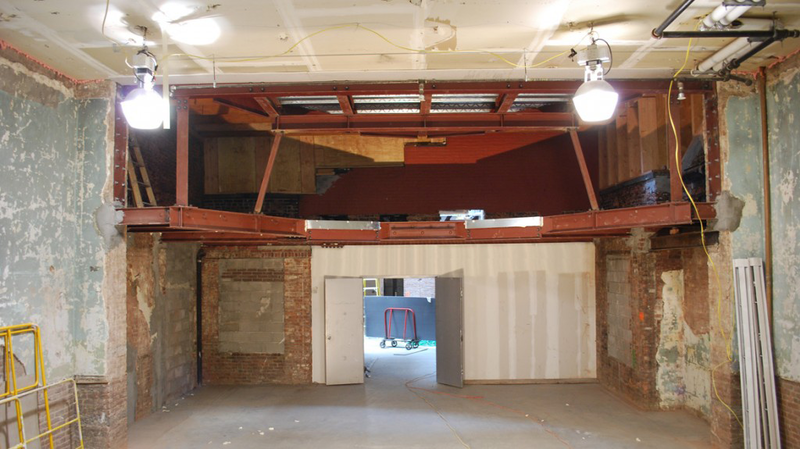 This work entailed complete demolition of the two existing retail locations, repair of deficient structural conditions, structural ironwork, and concrete required to join the buildings together. 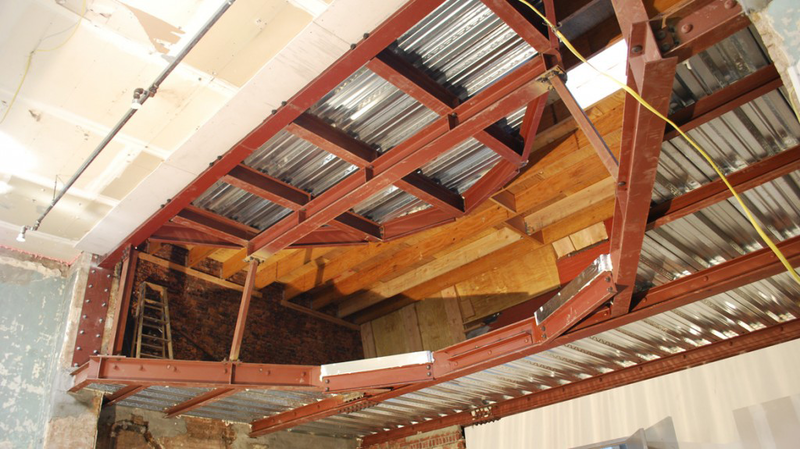 The final design also includes a bi-level structure for a future Clearstory skylight structure. 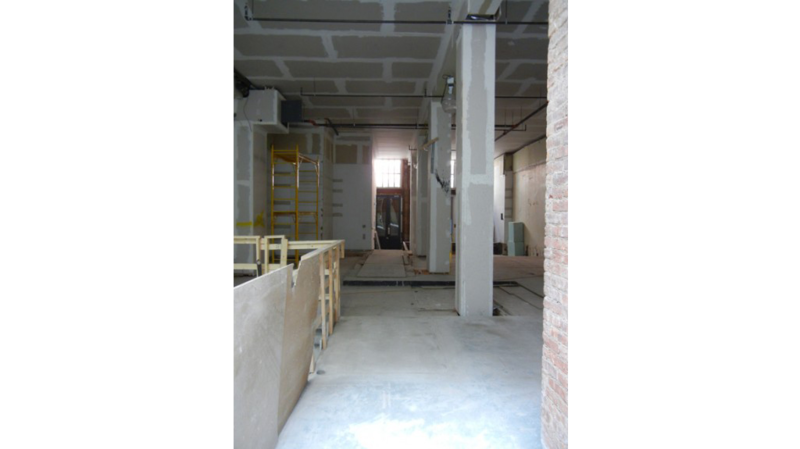 This early construction work, which also included fireproofing the existing buildings to bring the structures up to code, was competed in a short timeframe as required by the client.